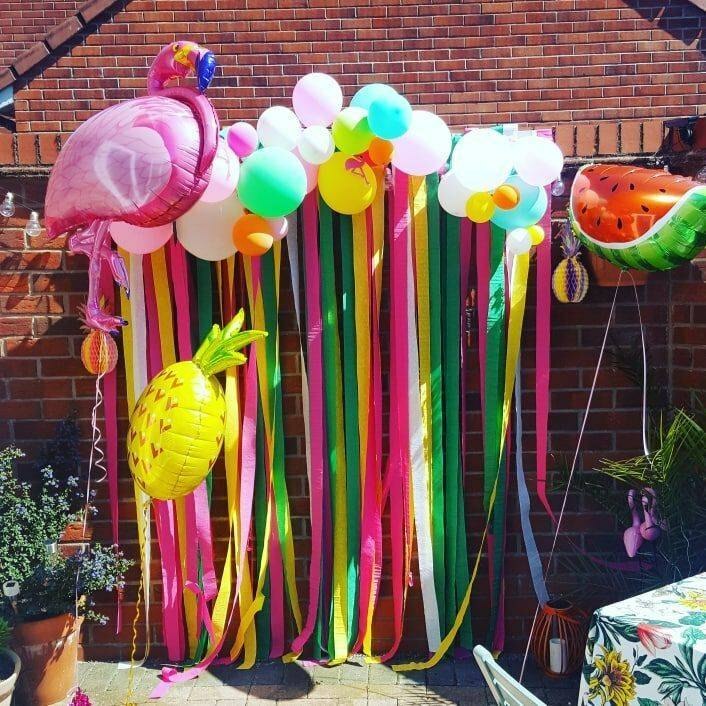 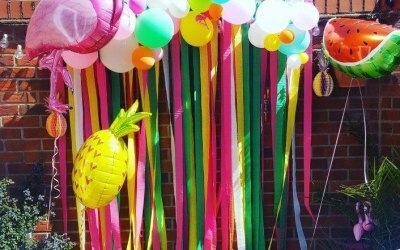 Party decorations, based in Somerset. 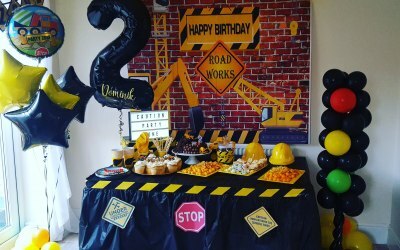 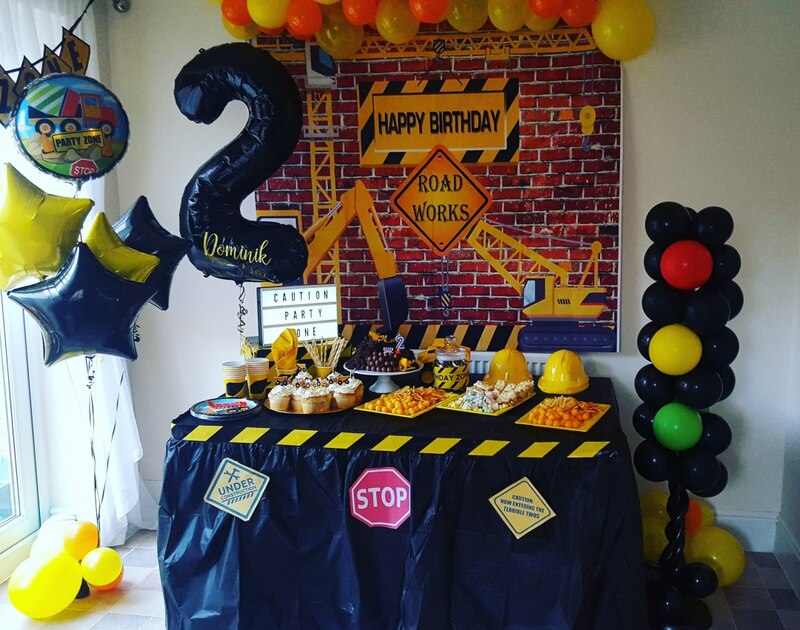 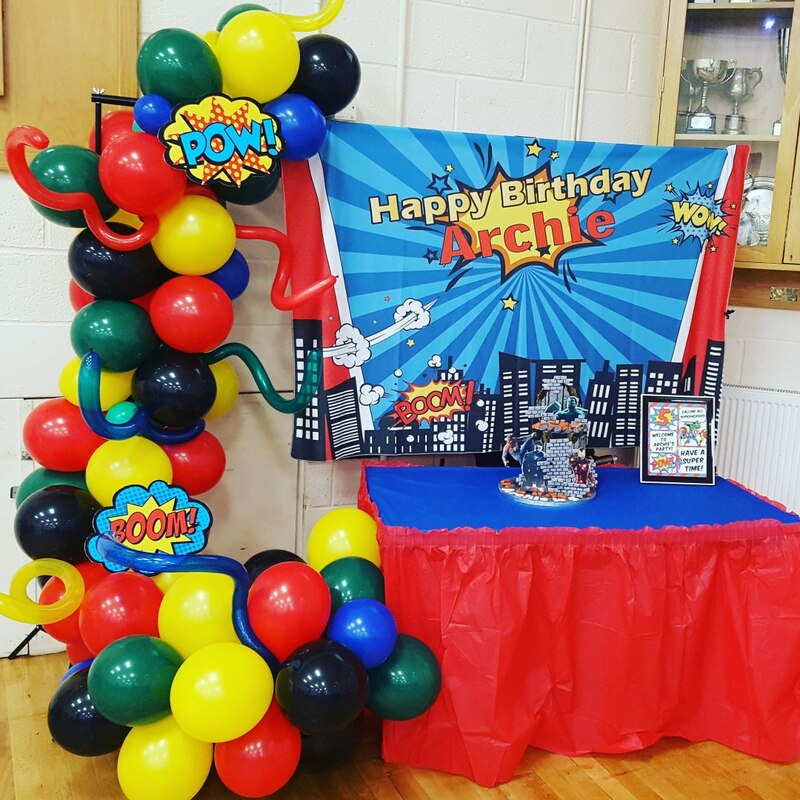 We love designing and creating beautiful parties for everyone! 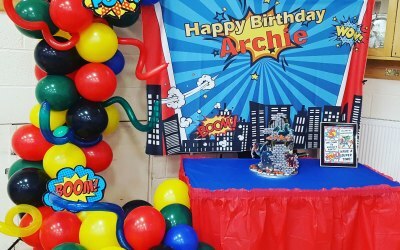 Get quotes from Dream Parties and others within hours.